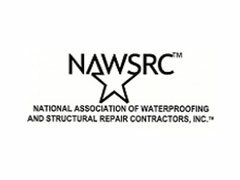 Budget Dry Basement Waterproofing and Foundation Repair serves all of Connecticut and surrounding areas. All of our professional services are available to any home located in our service range. Below is list of counties and cities that fall under our area of service. 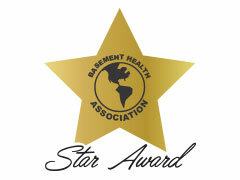 We offer our expertise in crack repair, wet and flooded basement waterproofing, foundation repair, and more. Please contact us at info@budgetdry.com or call 800-DRY-2211 to speak with a representative from our office. They will be more than happy to answer any questions you may have in regard to the locations we service, services we provide and scheduling. Budget Dry is family owned and operated. We use superior products produced locally, and we believe the most important part of our business is taking care of the customer in anyway we can. 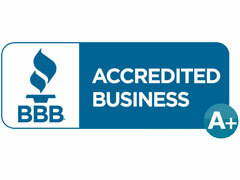 Start here to learn more about the company and the services we provide. 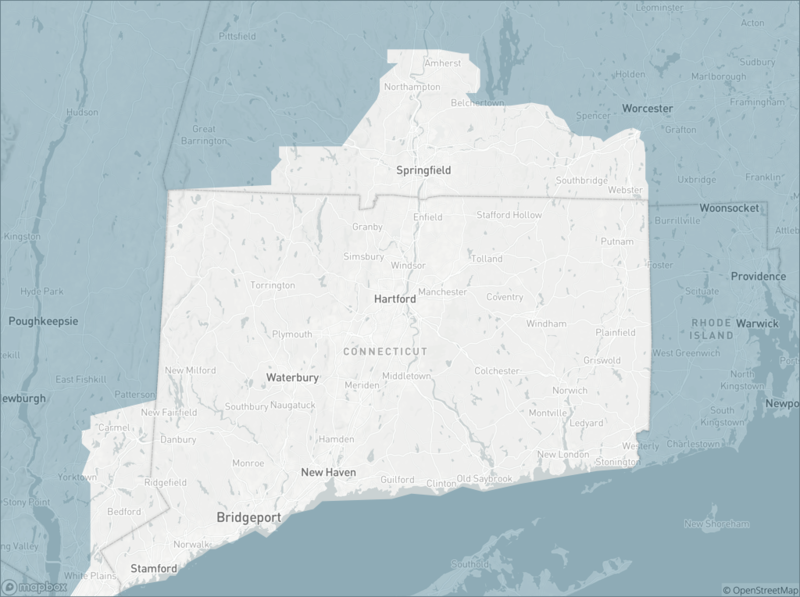 WE SERVICE All OF CONNECTICUT, EASTERN WINCHESTER, AND THE PIONEER VALLEY OF WESTERN MASS!